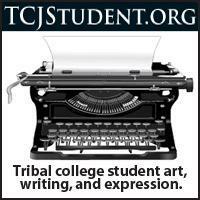 Navajo Math Circles follows Navajo students in a lively collaboration with mathematicians. Using a model called math circles, the students stay late after school and assemble over the summer at Dine College in Tsaile, Arizona, to study mathematics. The math circles approach emphasizes student-centered learning by putting children in charge of exploring mathematics to their own joy and satisfaction. 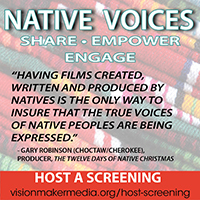 The documentary reveals the challenges in education on the Navajo Nation and looks at a new approach for improving the mathematical skills of students. 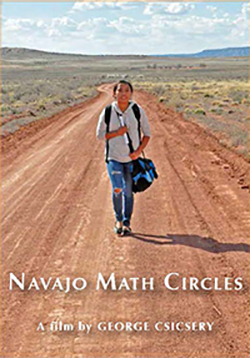 The Navajo Math Circles project summons applications of math in Native culture to provide tools for increasing math literacy, and highlights the special connections between Navajo culture, natural beauty, and mathematics. The film shows how math circles help raise the hopes of parents, students, and teachers for a brighter future.